#TGIF! Wine tasting and Wine & Cheese Appreciation! WINE TASTING EVENT WITH EWINEASIA! We are back with a special wine tasting event held by Ewineasia! A Vineyard to Table Event. The Wine Discovery Weekend returns for their annual celebration of great wines and charismatic winemakers, held in the cosy and intimate setting of The Providore Downtown. Join us this year for over 100+ artisanal, boutique and premium wines from all over the world as we host a five-star lineup of winemakers and winery representatives. Be sure to spot our new wines, fresh new vintages and a lineup of the finest and most famous French, Spanish and Italian wines. Pair this experience with a selection of Xavier-David Cheese, specially selected to enhance your wine tasting journey. Also, enjoy gourmet dishes with food stations prepared by The Providore, including their signature Raclette Station at a special price. 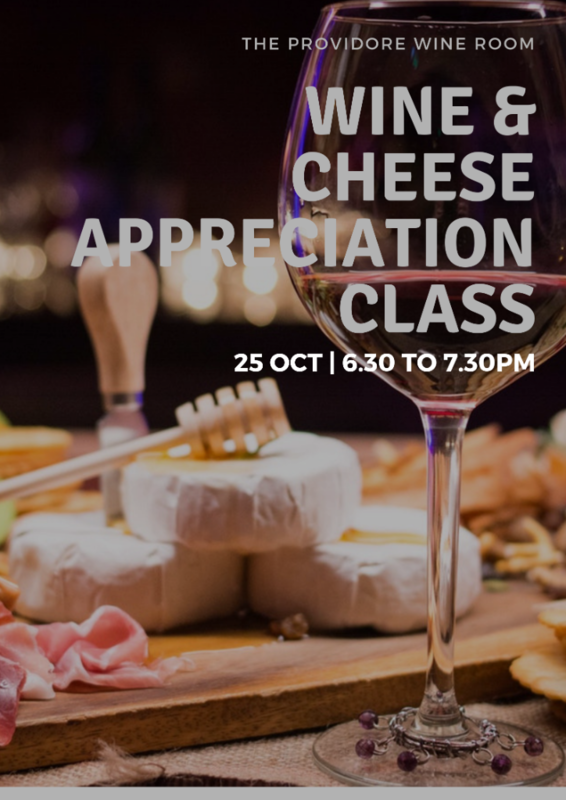 This is the class to join if you are a wine and cheese aficionado. 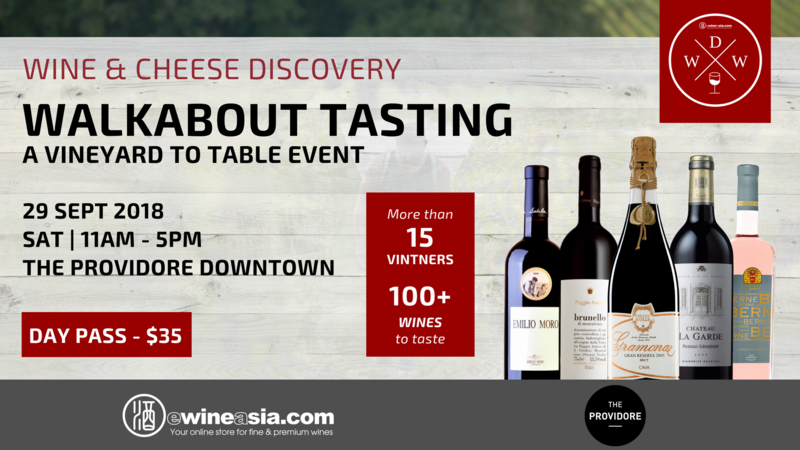 Join us on an exploratory journey of wines and cheeses as we present amazing pairings from The Providore wine room and The Providore cheese room! 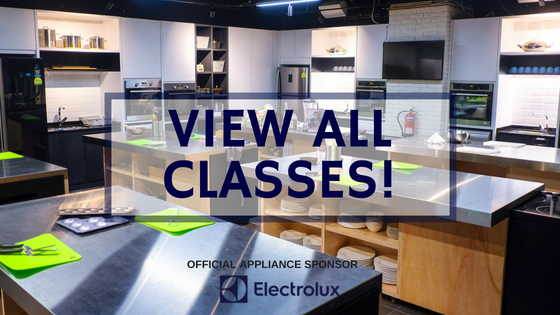 This all-time favourite class will also be a good introduction to various grape varieties, and you will leave learning how to select cheeses for your very own cheese board!